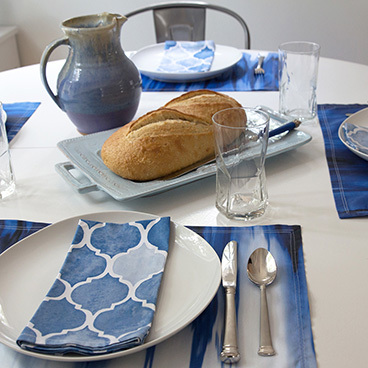 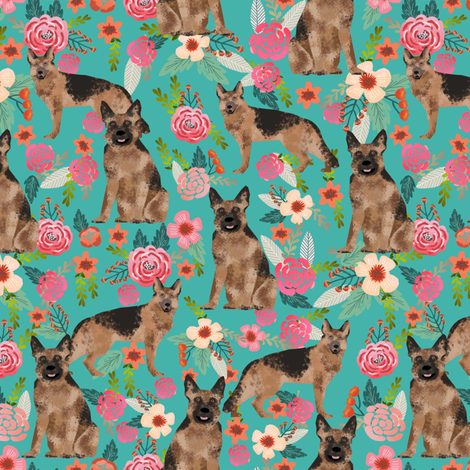 © Pet Friendly - German Shepherd and Florals fabric. 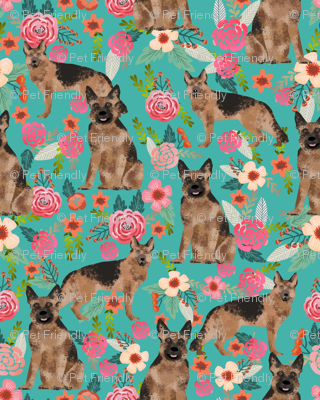 Best german shepherd print for trendy decor and home textiles. 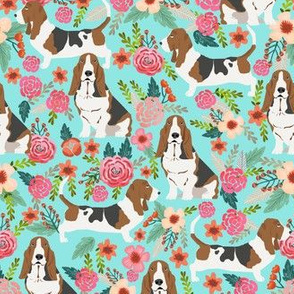 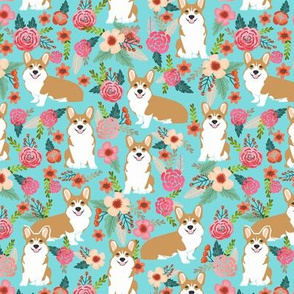 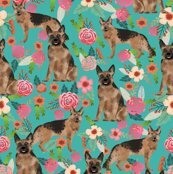 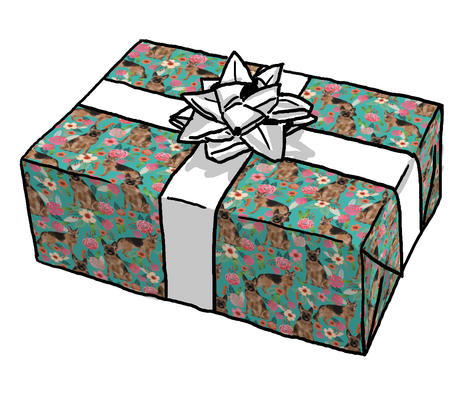 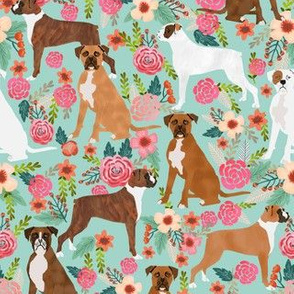 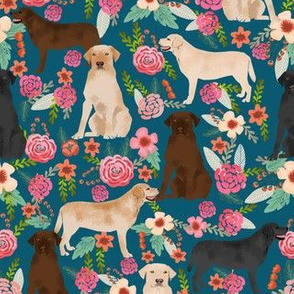 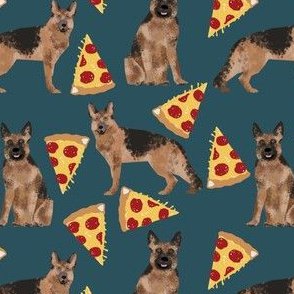 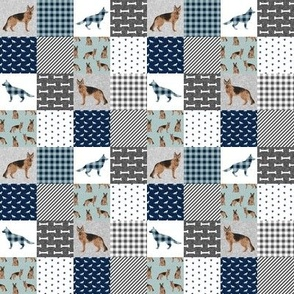 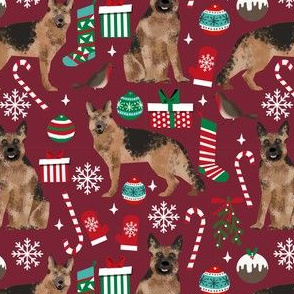 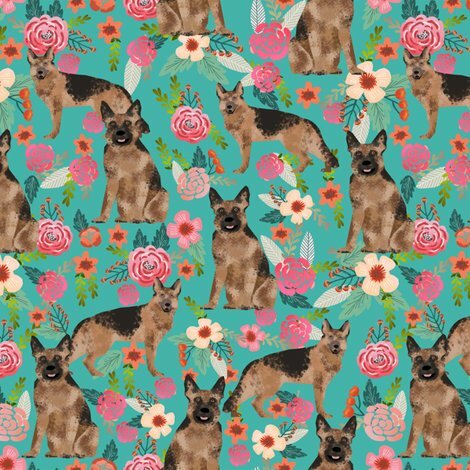 German Shepherd owners will love this trendy dogs and vintage florals fabric.